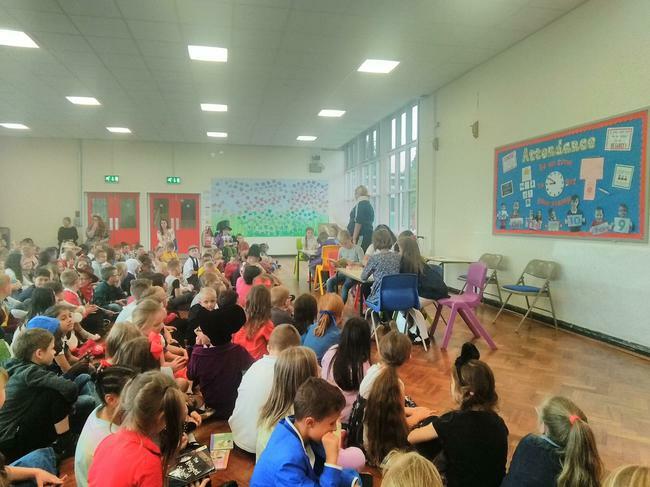 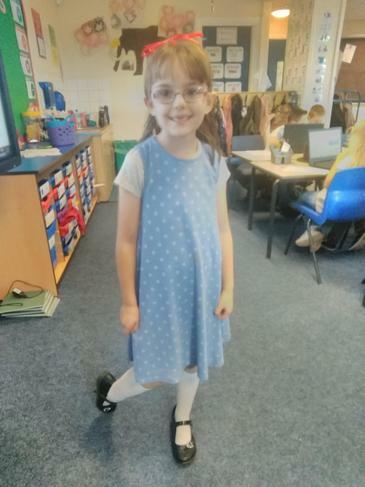 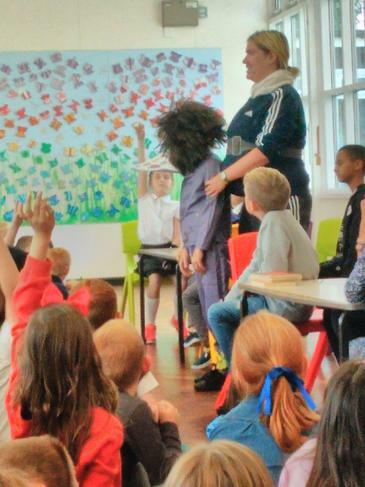 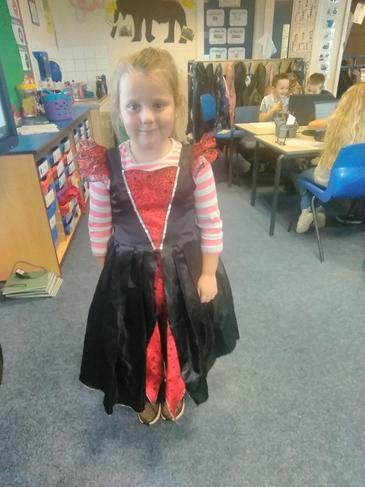 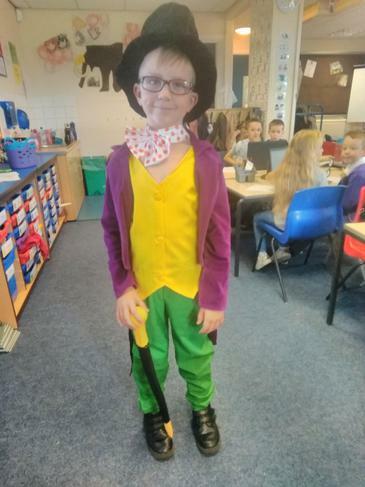 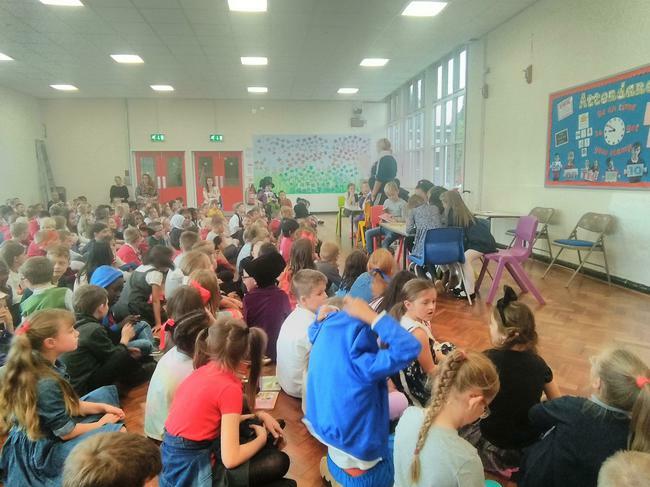 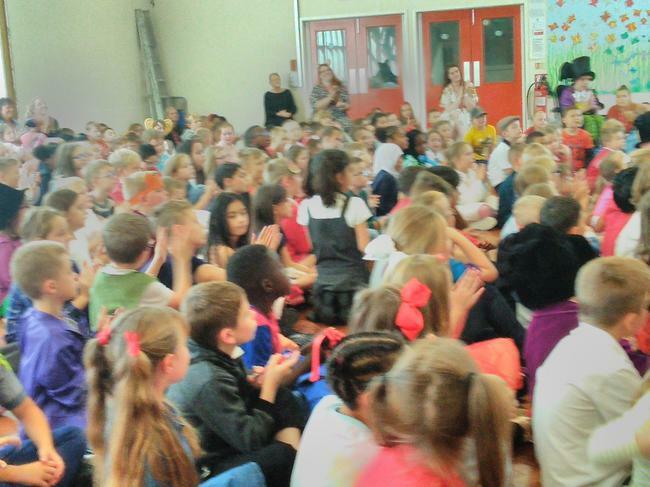 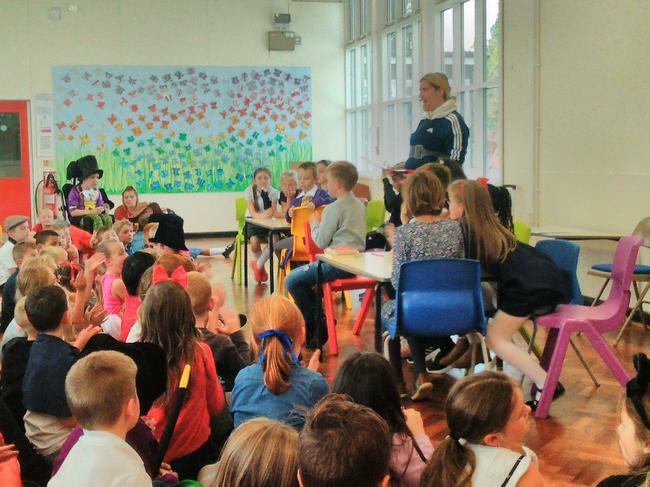 Last week all of Clapgate celebrated Roald Dahl Day. 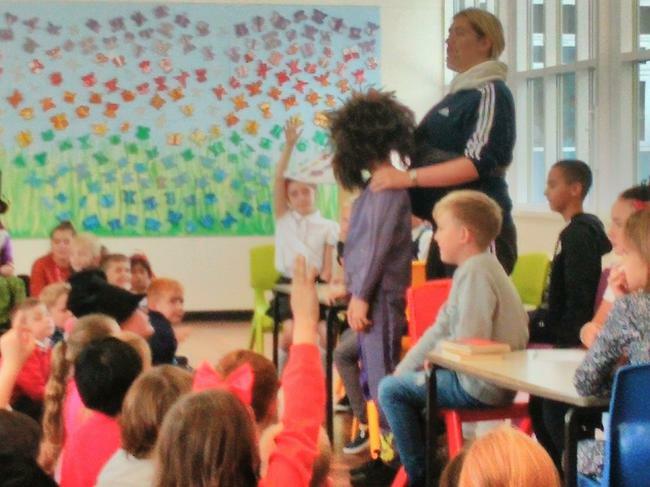 We took part in lots of Roald Dahl themed activities and had a quiz during assembly time! 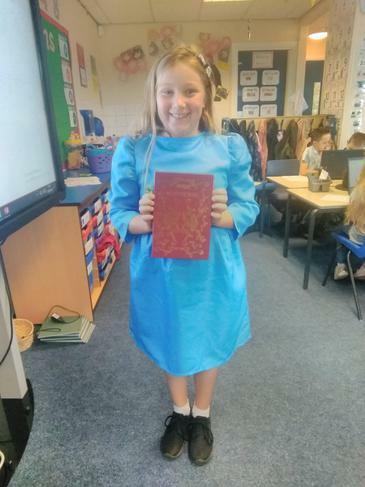 Can you guess who we dressed up as?